President Trump is set to sign legislation which could make medical marijuana federally legal for terminally ill patients. The bill, known as the “Right to Try Act,” would allow patients with potentially fatal conditions to try medications that have not yet been approved by the FDA, but are undergoing the approval process and have already passed the first phase of clinical studies.Right to Try was passed unanimously by the Senate last summer and by the House of Representatives on Tuesday in a vote of 250 to 169. 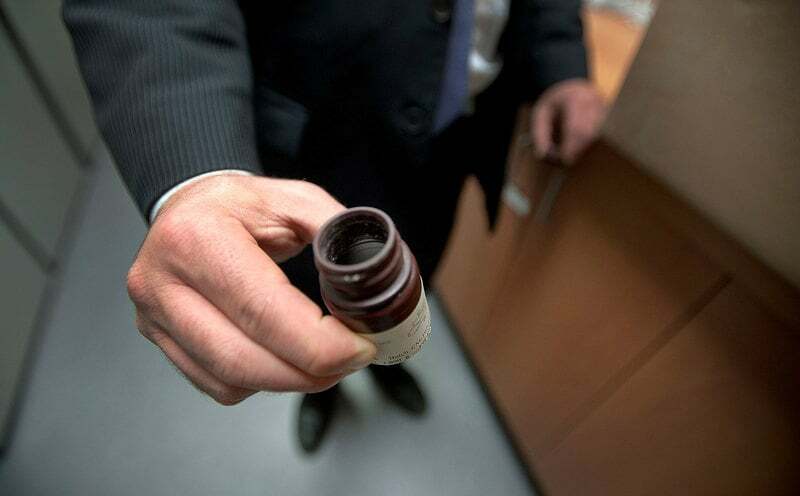 While the bill’s provisions are targeted at a wide range of medications, it appears they might also apply to medical cannabis thanks to a clinical trial being conducted by the Multidisciplinary Association of Psychedelic Sciences (MAPS). The MAPS trial, currently in the second phase of the FDA approval process, is testing the effectiveness of smoked cannabis in veterans with PTSD and meets all of the criteria set out by the Right to Try. The bill passed on Tuesday after receiving some opposition from Democrats on Capitol Hill who believe that the law will undermine the FDA’s processes. Early Wednesday morning, Trump reiterated his support for the bill tweeting his intention to sign it into law.